Our members are proud to support The Arc of Greater Williamsburg. They work to improve the quality of life for people with developmental disabilities through community activities and advocacy. 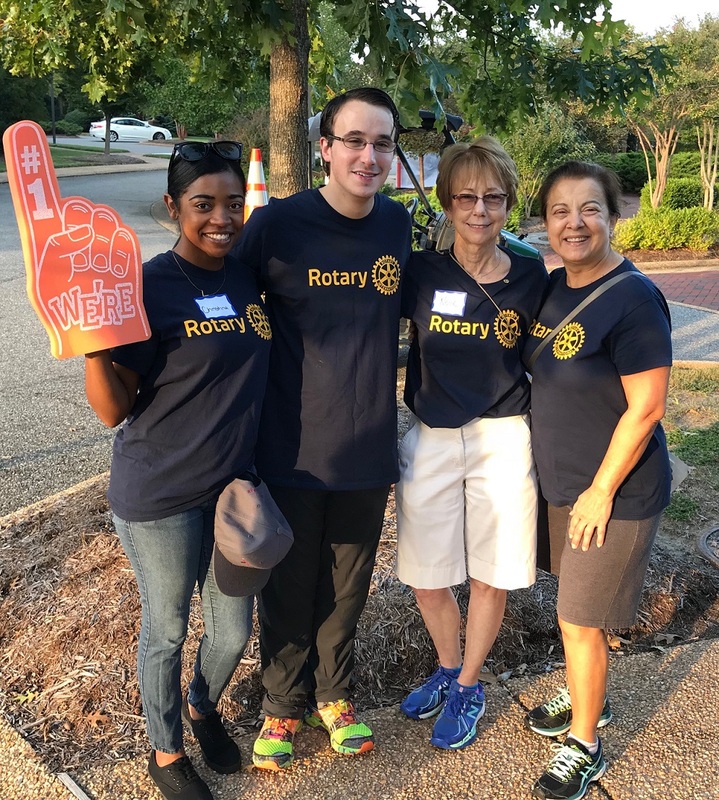 Our Satellite Club members supported The Arc’s 5K run in October 2018. From left to right, Christina Hammonds, Grayson Moore, Neva Lynde and Carmelina Trifiletti.